For more information on how to apply for tax credits click here. To hear from current EV owners about their experiences applying for tax credits, watch the following video. When viewing the video, please note that there has been a change to the tax credit website. 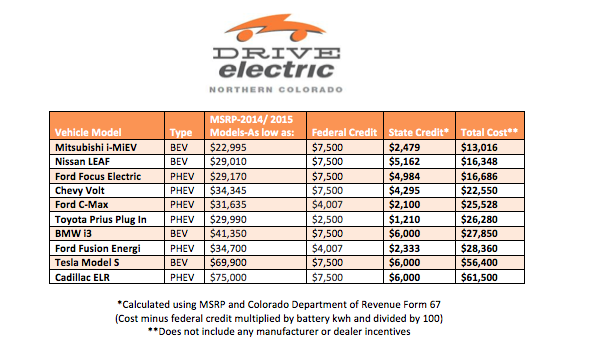 You can now find all materials by visiting driveelectricnoco.org/tax-credits. To spread the word about EV tax credits click here or click the “Share” buttons below.